Should you currently be in the market for a new provider that offers online casino games as well as a sportsbook, than Betastic might be worth a closer look. 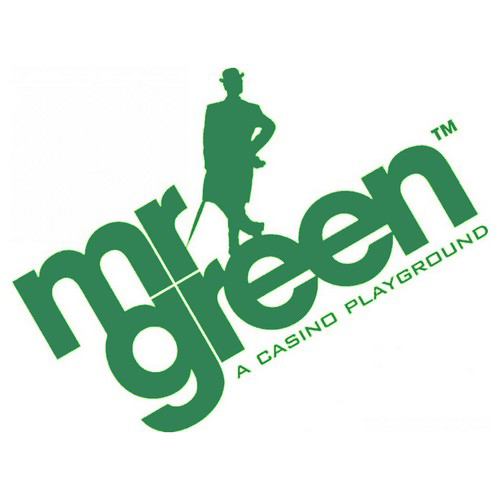 Before reading the Betastic casino review, its worth noting that Betastic is licensed and regulated by the MGA (Malta Gaming Association), meaning you can be 100% certain that your money is in good hands. Betastic is split in two main product categories: its sportsbook and its online casino. 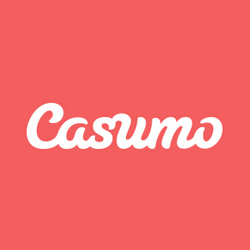 When taking a glance at the latter, it doesn’t take long to realize that Betastic Casino is really rather special. This is mainly due the usability design of its site, which has more in common with, let’s say, the Apple App Store than a regular online casino. All games are displayed in tiles, making navigation easy and very intuitive. Nowadays, no good casino would be complete without a competitive welcome offer. In this regard, Betastic doesn’t disappoint. 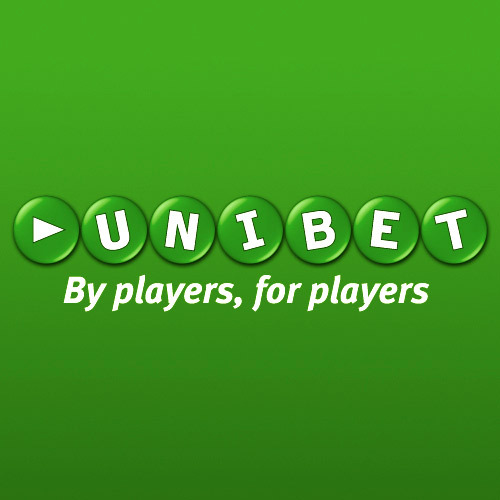 When you sign up and conduct your first deposit, you can expect a 100% bonus of up to €500. What does this mean exactly? It means that Betastic will double your first deposit up to an amount of €500. As an example: should you decide to deposit €150, you will end up finding a total of €300 waiting in your account. Are there any conditions attached? Of course there are, since no online casino is in the business of giving away money for free. In the case of Betastic, the first deposit bonus will have to be wagered a total of 35 times before a withdrawal can be requested. Sticking with the example of a €150 bonus: you will have to generate turnover of €5,250 before any withdrawal can be made. The quality of an online casino mainly rests with the games it offers. As is customary in the online casino business, these games are not developed by the casino operator itself, but by third-party vendors. In the case of Betastic, its games originate from NetEnt and Microgaming, two of the most prolific names in the business. Both are known for producing quality games, and are responsible for some of the biggest hits of all time. These include Starburst, Gonzo’s Quest, Mega Fortune and Mega Moolah. How many games does Betastic feature? Betastic currently features over 300 online casino games. As is the case in most online casinos, most of these are slots. However, dozens of table and card games are also on offer, including such evergreens as Roulette, Blackjack and Baccarat. Can I play online casino games on my smartphone? Of course you can. In fact, you don’t even need to download an app in order to access all of Betastic’s online casino games. Simply open the site within your mobile browser and login like you would on your computer. All games have been optimized for mobile usage, meaning playing them is as easy as it is entertaining. The great thing about Betastic is the ability to switch from playing casino games to placing sportsbets in mere seconds. And while it is hardly the only player on the market to offer both products, it is certainly one of the very best. So if you are looking for a superior sportsbook that not only offers a wide range of betting markets, but also highly attractive odds, then you might want to open an account at Betastic. Before placing your first sportsbet at Betastic, a deposit will have to be made. At this point, make sure that you take advantage of their first deposit bonus for its sportsbook. It will double your deposit with an amount of up to €100. What does this mean exactly? It means that if you chose to deposit €100, you will end up with an account balance of €200. In order to clear the bonus, you will have to wager it 5 times on bets with minimum odds of 1.80. A good sportsbook has to offer two things: lots of very deep betting markets, as well as competitive odds. Betastic covers both bases brilliantly. All in all, there are currently 22 different betting markets on offer. These are the different sports categories, such as Football, American Sports or Tennis. The depth within these markets is also impressive, meaning that there is a wide range of leagues and sub-leagues to chose from. Can I place bets on my smartphone? Sure you can. As with Betastic’s online casino, all you have to do is open the site from within any given mobile browser and login in the same way that you would on a computer. No download is required. Last but not least, a few words regarding Betastic’s customer service. It is available 24 hours a day (in English), and during daytime for all other languages. You can reach Betastic’s customer service agents by email as well as with a live chat. If your request is urgent, it pays to use the latter, since you will be connected with an agent in mere seconds of opening the chat module. Online gaming sites come and go in weekly intervals. The market has become so competitive that quality is the only assurance to lasting success. In this context, Betastic looks more than just promising. 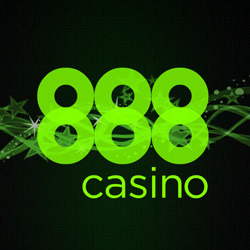 The site features a sportsbook as well as an online casino, both of which rank among the very best currently available. New customers will be delighted by Betastic’s first deposit bonuses, both of which are generous and attached to conditions that are very reasonable. But don’t take our word for it. Open an account now and find out for yourself. 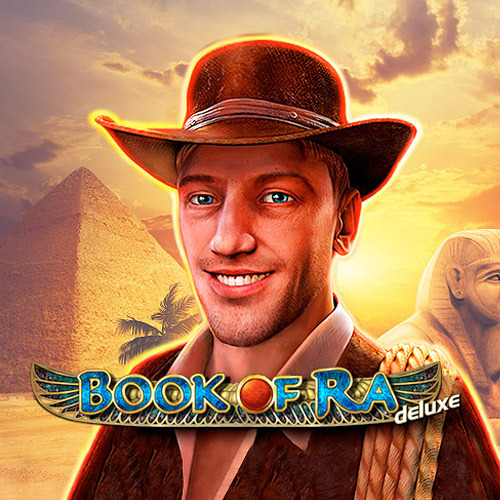 Delve into the mysterious world of ancient Egypt while searching for a mythological book that brings wealth to the owner! Harvest a bumper yield with 5 win lines across 5 reels - when the fruits burst into flames they boost your gaming kitty! 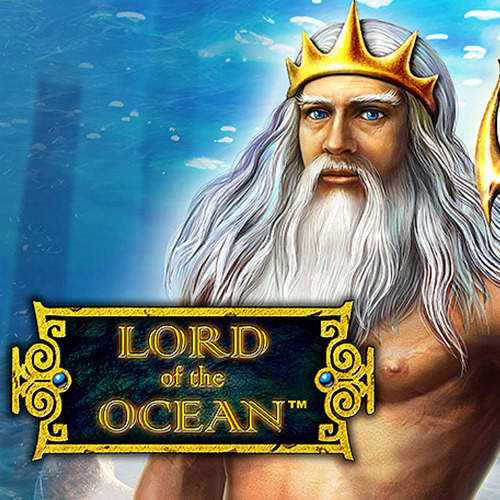 Dive into a mysterious underwater world full of mythical creatures, sunken treasures and relicts believed to be lost! 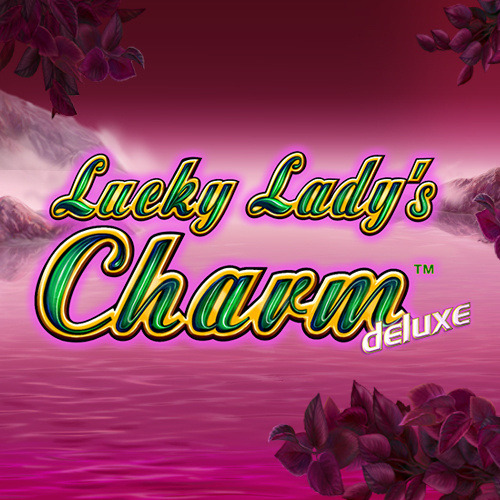 As the name goes, Lucky Lady’s Charm brings with it good luck for gamers. It’s one of the popular casino slot games! 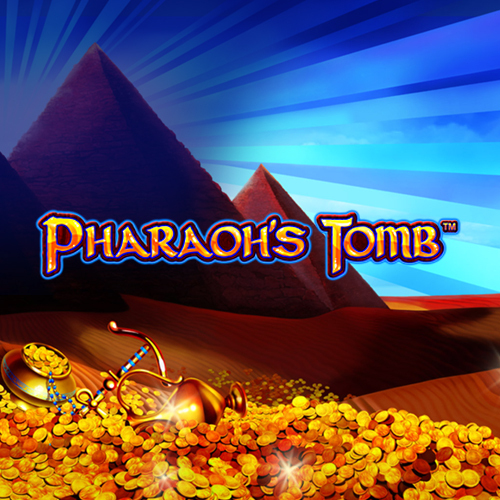 Pharaoh's Tomb is entirely based on the history of ancient Egypt. Countless treasures are hidden in an endless sand valley! Up to £150 no Deposit Bonus. 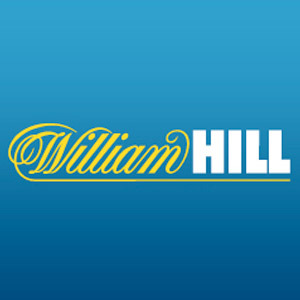 Up to £100 bonus on your first deposit.